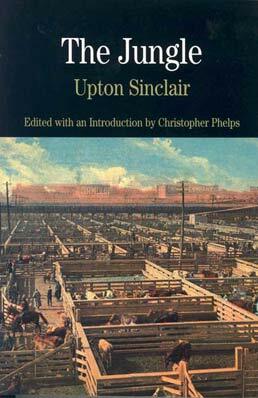 Inspiring the passage in 1906 of the Pure Food and Drug Act and the Meat Inspection Act, The Jungle stands as a classic of piece of twentieth-century American literature and social protest. Containing a critical introduction to a wide range of issues raised by the text, including early twentieth-century working conditions, immigrant community, race and gender, political reform, supporting documents illustrate the continuing relevance of the investigation that eventually led to the novel. 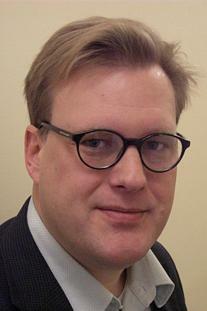 Christopher Phelps is associate professor of American Studies at the University of Nottingham in England. A specialist in twentieth-century American intellectual and political history, he is author of Young Sidney Hook: Marxist and Pragmatist (1997) and edited and introduced Max Shachtman's Race and Revolution for Verso (2003). He has twice received the Fulbright Award: in 2000 to teach American philosophy and intellectual history in Hungary, and in 2004-2005 to serve as Distinguished Chair in American Studies for Poland. He has written articles and reviews for many periodicals, including Times Higher Education, The Chronicle of Higher Education, New Politics, and The Nation.